SCHOLARSHIP (Handog Edukasyon) : APTSFI concerns on the future of the young generation because they believe that youth empowerment means an improved society. And one way to do that which the Foundation believes is through education. 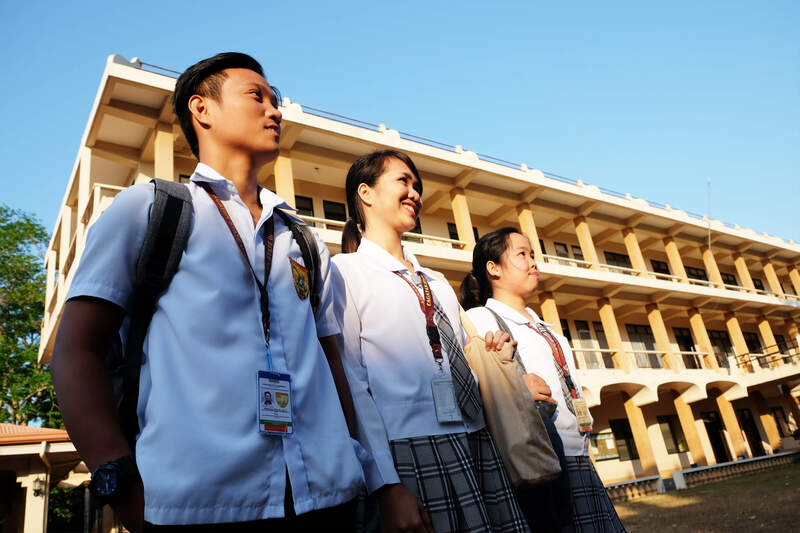 APTSFI provides scholarship for qualified college and high school students from their recognized underserved areas such as Cagayan Valley, Kalinga, Nueva Ecija, Leyte, Sultan Kudarat and Davao among others since 2011. They provide tuition fees, monthly and book allowances. Currently, we have 505 college scholars graduated under this program. 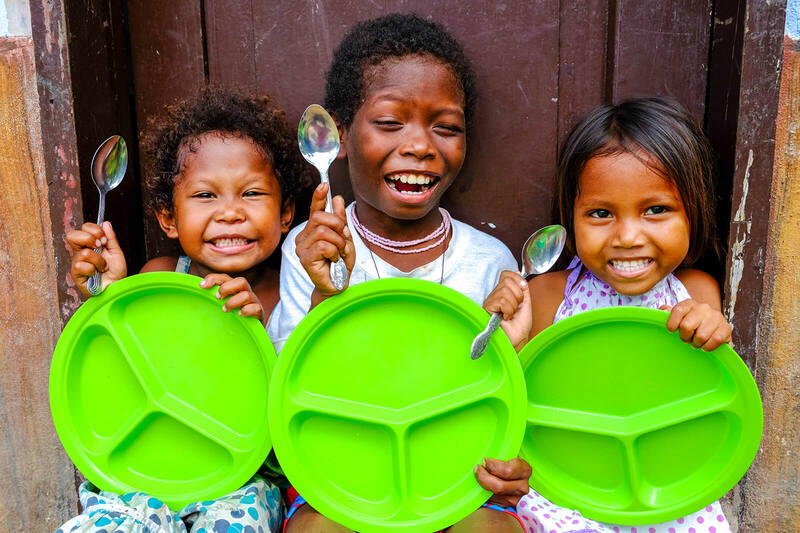 FEEDING PROGRAM (Sagip Malnutrisyon) : To improve their learning condition, the Foundation serves nutritional meals for five (5) consecutive months to malnourished pupils from kinder to Grade 6 of underserved public elementary schools. Around 1,500 to 2,000 children are fed anually and continuously increase each year. Apart from free education, APTSFI is strongly committed to prevent another factor on the growing rate of school drop-outs and/or poor performance of the students which is no or lack of school supplies. 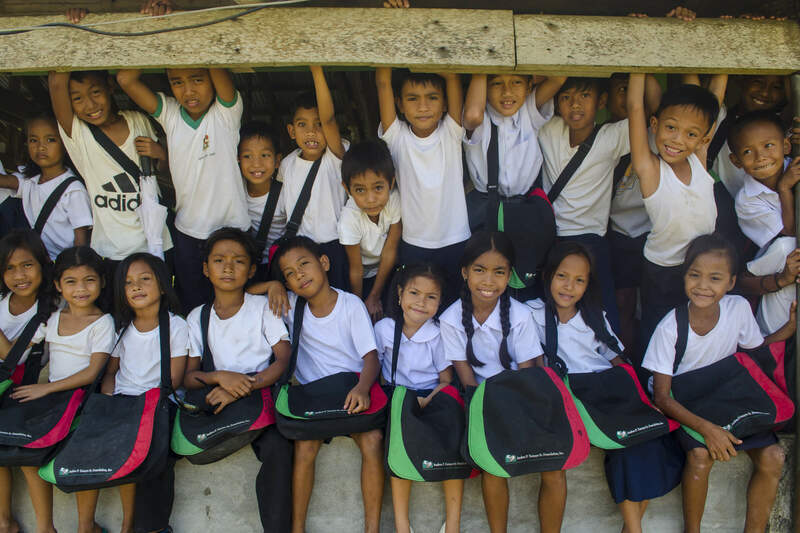 The Foundation distributes school bags with school supplies to less privileged pupils in various underserved areas. 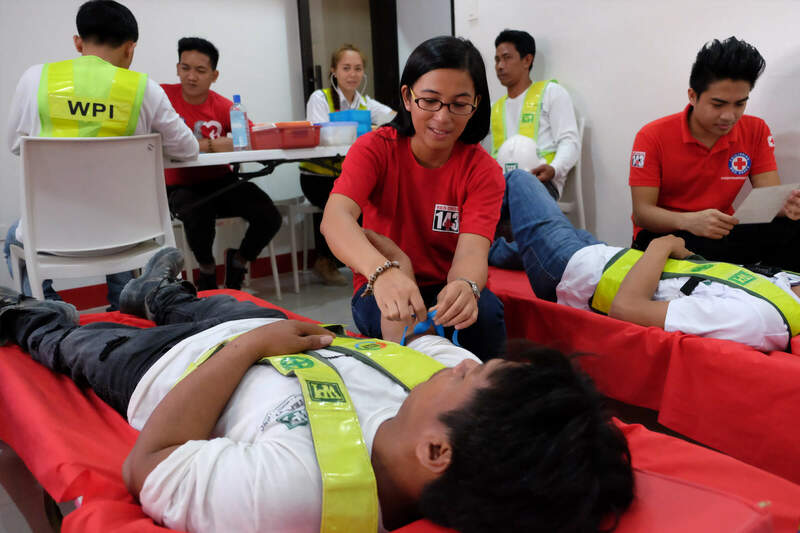 Blood Donation (Handog Dugo) : Voluntary blood donation project in cooperation with the Philippine Red Cross where donors come from the community of group of companies, parishes, and other partner communities. 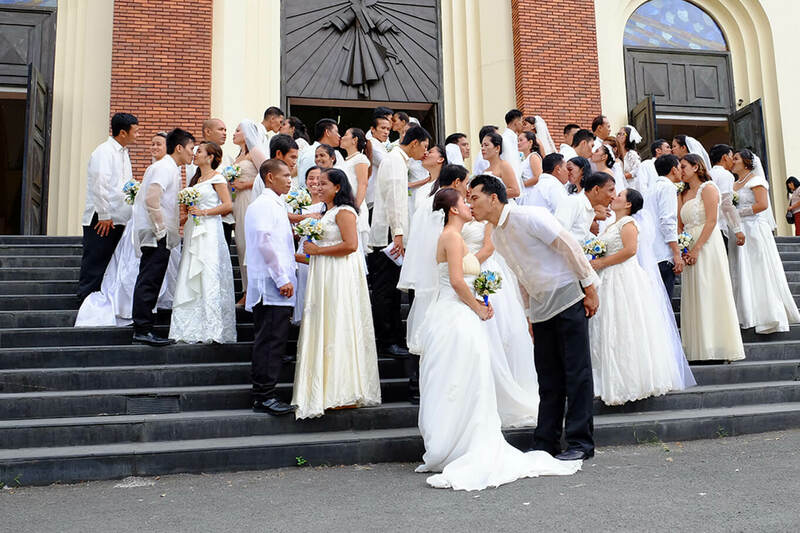 MASS WEDDING (Handog Bendisyon) : The DDT Group of Companies under the Foundation sponsors an annual Catholic Church Mass Wedding for its destitute workers and staff to preserve the sanctity of marriage, followed by basic faith formation program and monthly assembly for spiritual growth and nourishment for the couples. Separate values formation seminars are also given to problem employees and workers of the DDT Group of Companies, leading them to an improved way of living inside and outside work. Who is Andres P. Tamayo Sr. True to its corporate value of social responsibility and concern for people, Danilo D. Tamayo, President and Chairman of the Board of DDT Konstract, Inc. and his wife, Cynthia P. Tamayo, have decided to establish a Foundation that will serve the indigent members of various communities. This is named after his father, ANDRES P. TAMAYO, SR. with their eldest daughter, Andrea Marie T. Ulep as the President. How does APTSFI Scholarship Programs work? The “Handog Edukasyon” or College Scholarship Program of the Foundation basically runs through a cycle per semester. There are four major processes that each scholar must go through until they get a degree in college. Andres P. Tamayo Sr., Foundation Inc. (APTSFI) operates the www.andresptamayosrfoundation.com website, which provides the SERVICE. Copyright © 2018 Andres P. Tamayo Sr. Foundation Inc. All Rights Reserved.